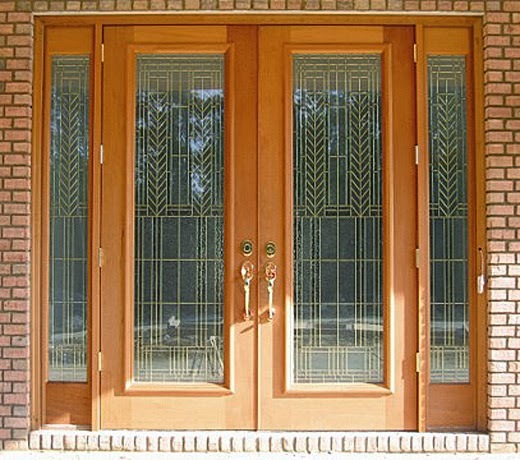 Home »Unlabelled » Textured Doors. 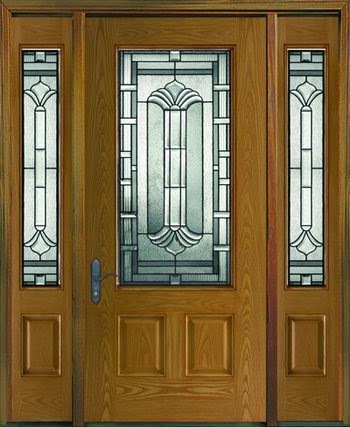 Textured doors for great looking interior's .. and exiting welcome note for your guests and family.Glass itching, painted doors, textured laminates, wood textures, wrought iron work blended successfully with itched glass .. etc. 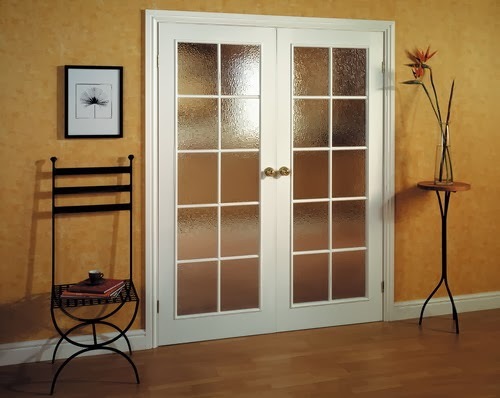 full on designing way to design your doors. 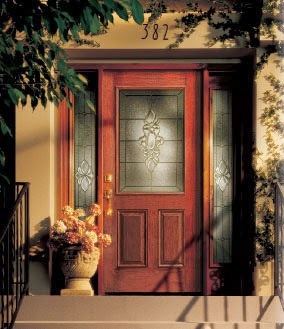 Let it be translucent ... let it get matched with textured glass, wood ..laminates etc. 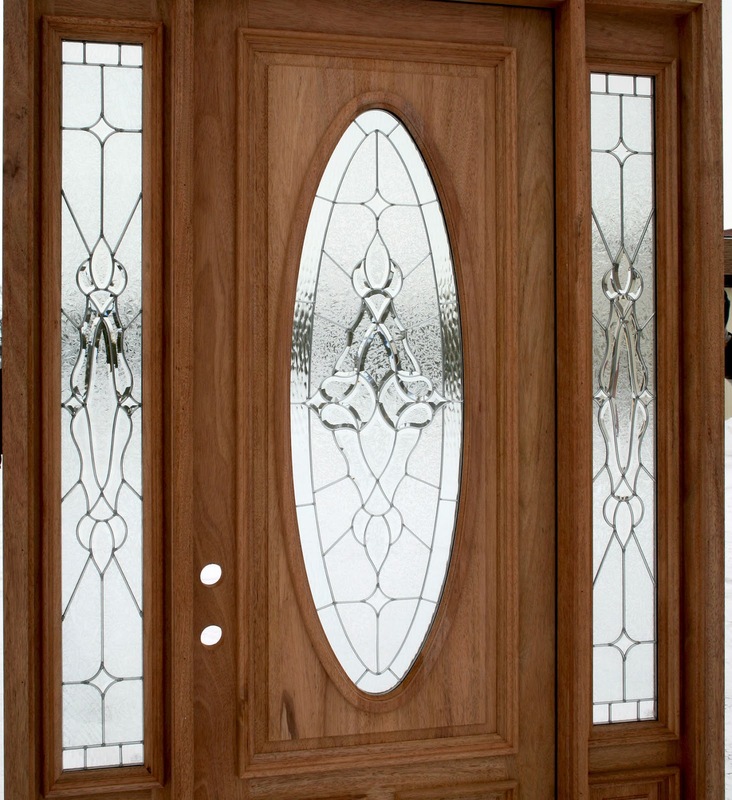 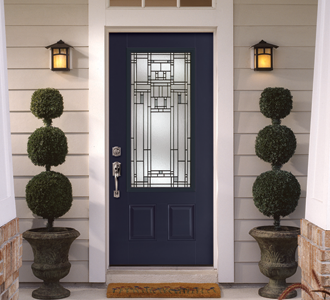 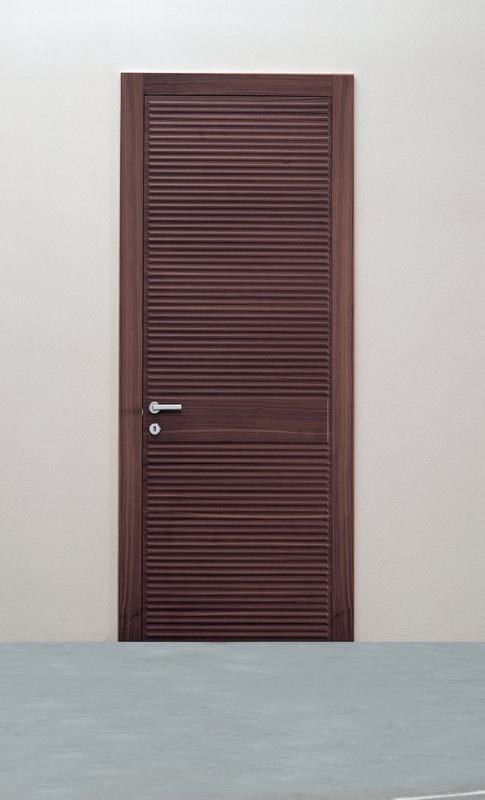 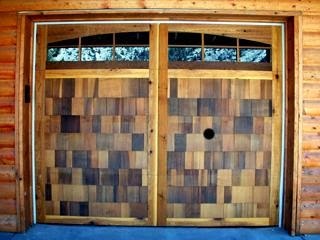 Adore your doors with complete design solutions and idea's.